Perfect companion when you are out and about, this small size chino backpack will be a fantastic necessity for no matter what outdoor sports or leisure activities you have. Go traveling, back to school, or to a sleepover in style, with your belongings neatly stowed in this mini chino backpack. Made from 100% chino cotton materials. 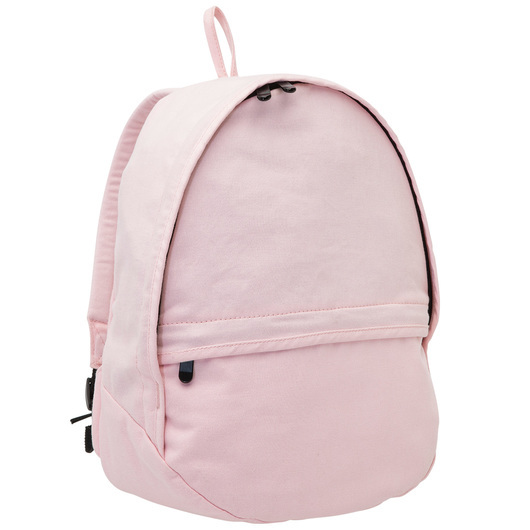 This backpack is the small version of the much larger Chino backpack. 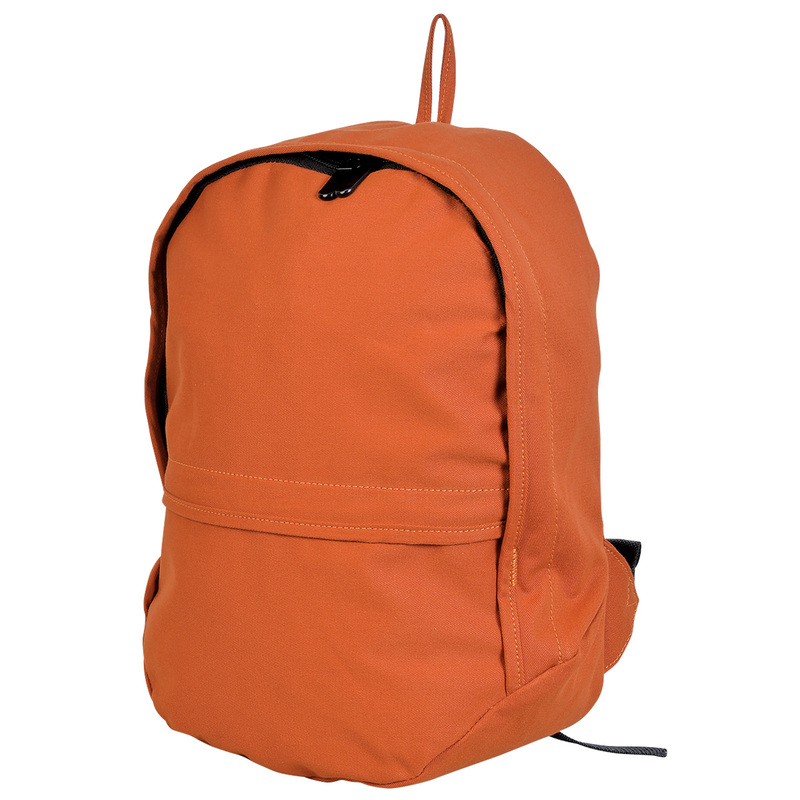 This one is small in size, but lightweight, strong and comfortable. 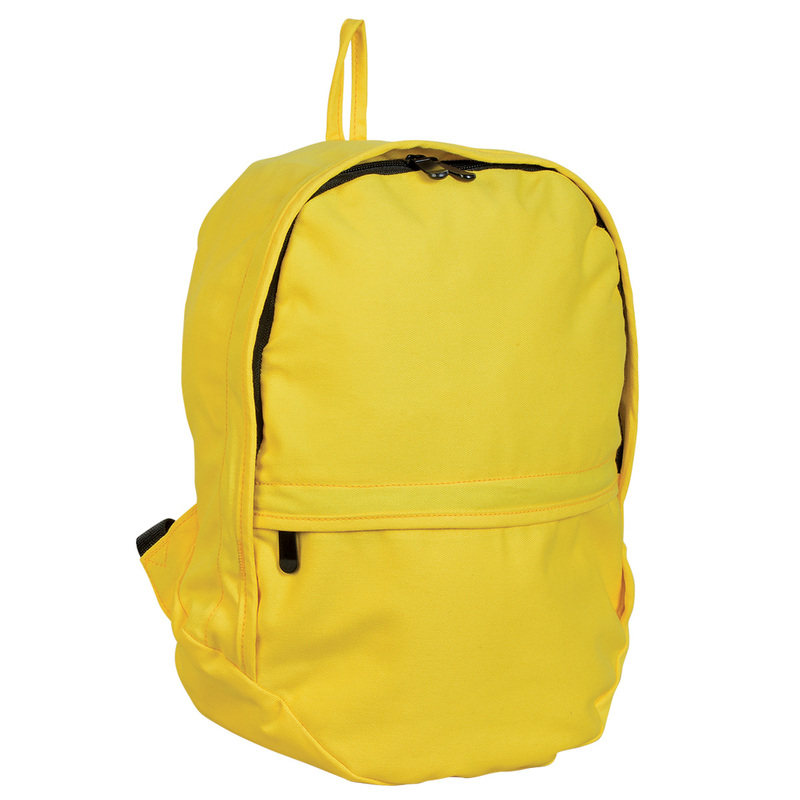 It has 11 litres of carrying capacity giving you a handy way to carry your gear. 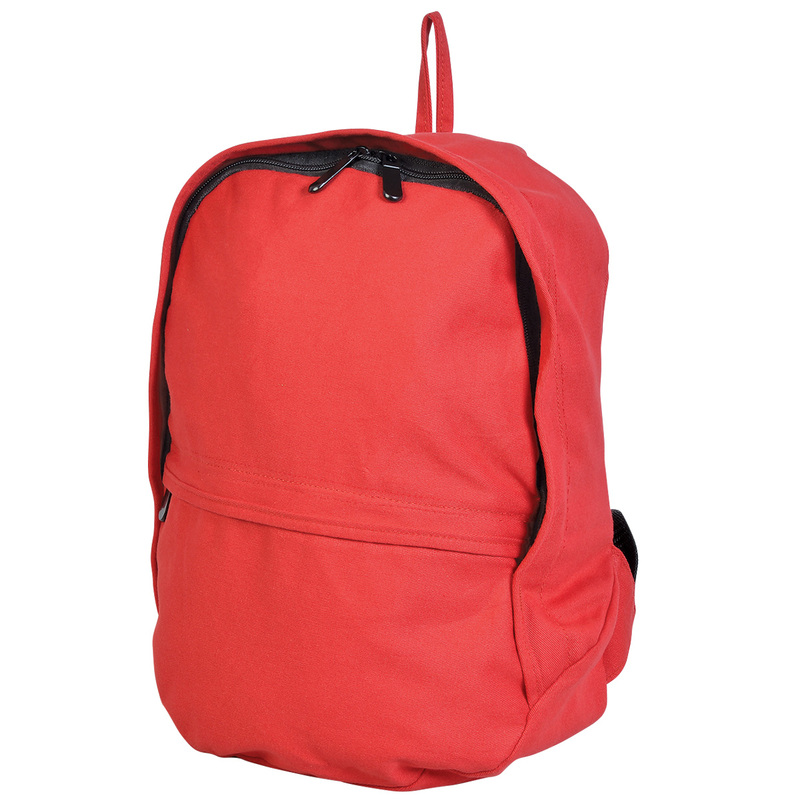 It also features a free flowing large nylon zips, large double zippered main compartment, adjustable shoulder straps, top grab handle, and a handy front pocket storage. Fashionable and useful, suitable for shoppers, party goers, travellers, students, etc.